Curt is an SRE at Heptio. Some of the ideas and techniques discussed here run counter to popular opinion on the Internet. 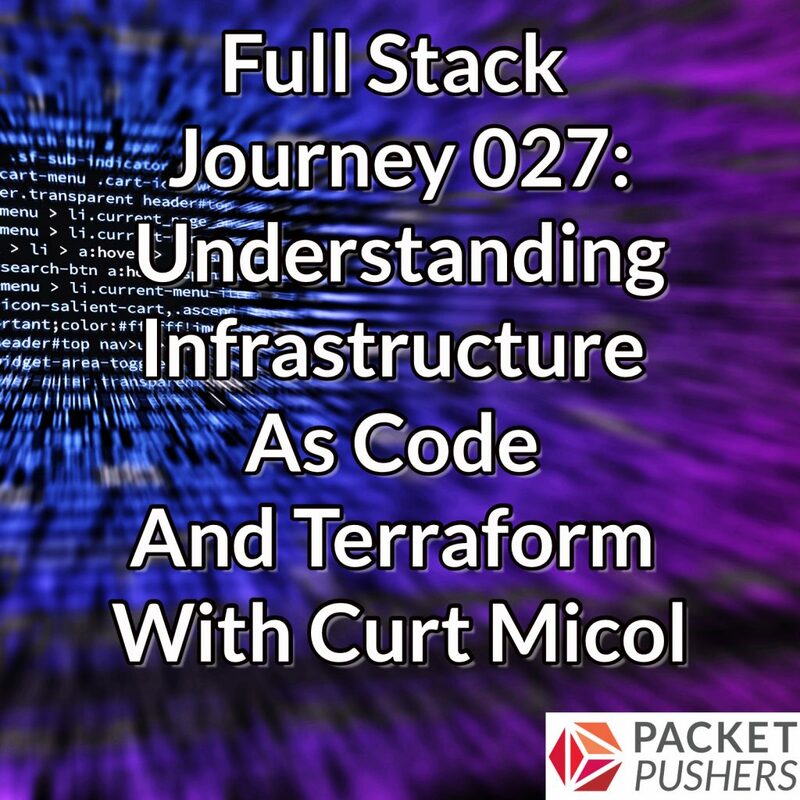 If you’re interested in infrastructure as code, don’t miss this episode!